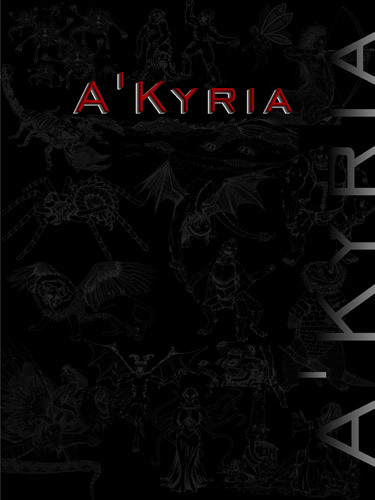 The Centaur Battle Pod is an individual digital creature tool for generating encounters for the A’Kyria tabletop RPG system, developed to assist you in creating your own adventures. A Centaur is half-human and half-horse, where the upper torso to head is that of a human, replacing the neck and head of a traditional horse. Centaurs are herd creatures and are seldom solitary. They are strong and intelligent, fiercely loyal to their herd, but surprisingly superstitious with a strong sense of the mystical aspects of life. 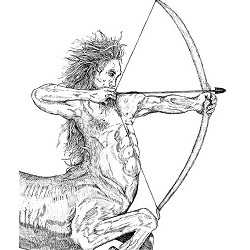 As the base Centaur of their race, they rely on their archery skills to keep enemies at a distance.